While many parts of the world have incorporated all types of sprouts into their cuisine for centuries, to many westerners the idea of eating a tiny seed is still unusual. Westerners have accepted alfalfa sprouts as a nutritious addition to salads, and they are readily available in most grocery stores of size. Just like more common sprouts, soybean sprouts are greens from germinated soy beans. Soybeans are becoming more popular and they are often used to make tofu, tempeh, or soyburgers. They may also be added to casseroles or other dishes. Soybeans are quite healthy, but sprouts have even more of some nutrients. Soybean sprouts have five times as much vitamin C as soybeans. They also have three times as much vitamin B and they are rich in vitamin A and protein. Sprouted soybeans are also are known to produce less gas than some other sprouts and beans. While soybeans, like lima beans, navy beans, adzuki beans, and others can cause gas for those who aren’t used to eating them, sprouts are typically easier to digest. Sprouting the beans converts carbohydrates into simple sugars, cutting their gas-producing effect. Not only are soybean sprouts nutritionally dense, but they are easy to grow and use. Soybean sprouts require almost no effort to grow, and will, within five days of cultivating be ready to harvest and use. They don’t require garden soil, earthworms, or pesticides, and they grow just fine even on rainy days. They are also relatively inexpensive because all that’s required is a handful of seeds, a recycled glass jar, and a dark shelf. Home cooks can use soybean sprouts in soups, salads, casseroles, and many other dishes. In fact, creating a sprout garden and learning different ways to incorporate them into meals is easy. Cooks who master soybean sprouts may wish to experiment with radish seeds, green pea seeds, and a host of others. Home cooks should be sure the seeds they purchase haven’t been chemically treated, especially since sprouts develop quickly and chemicals will not have time to break down. 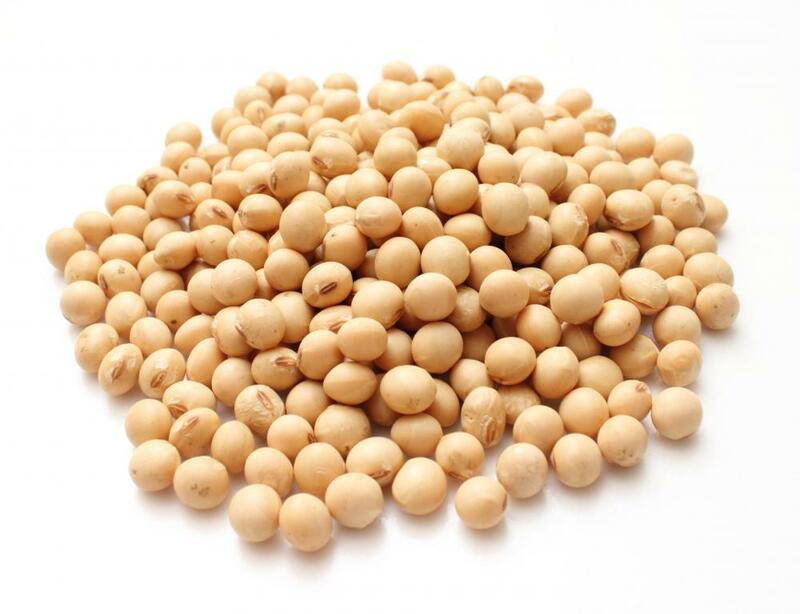 How Do I Choose the Best Soybean Oil? What Is a Sprout Salad? What Are the Best Tips for Growing Radish Sprouts? What Are Mung Bean Sprouts? What Are the Best Tips for Growing Alfalfa Sprouts?